As a local business, Kimble is a part of your community. We have partnerships throughout Eastern Ohio to provide sustainable, cost-effective waste removal solutions to area cities, municipalities and home owners associations. 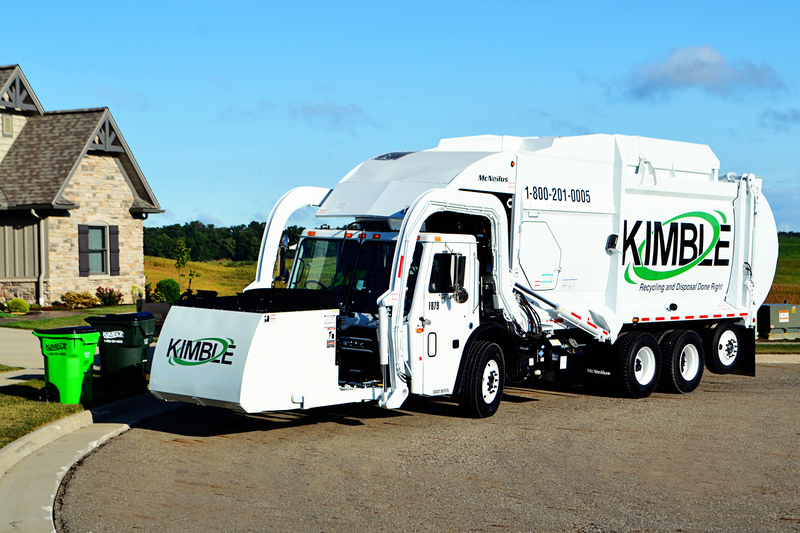 With reliable service and outstanding customer support, Kimble makes curbside trash collection easy and convenient for your community. Contact us for a free city waste management consultation.